Inspire drought affected farmers of Halgara (Latur) Village. 3228 Farmers of Maharashtra committed suicide in 2015 out of which 2309 farmers belonged to Drought affected region - Marathwad and Vidarbha. 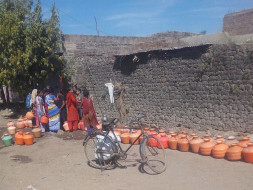 I am from village Halgara (Dist Latur, Marathwada region) which is affected by drought for past 5 years. Halgara is receiving below 700mm (15 years avg) rainfall for last 5 years (excluded 2016). 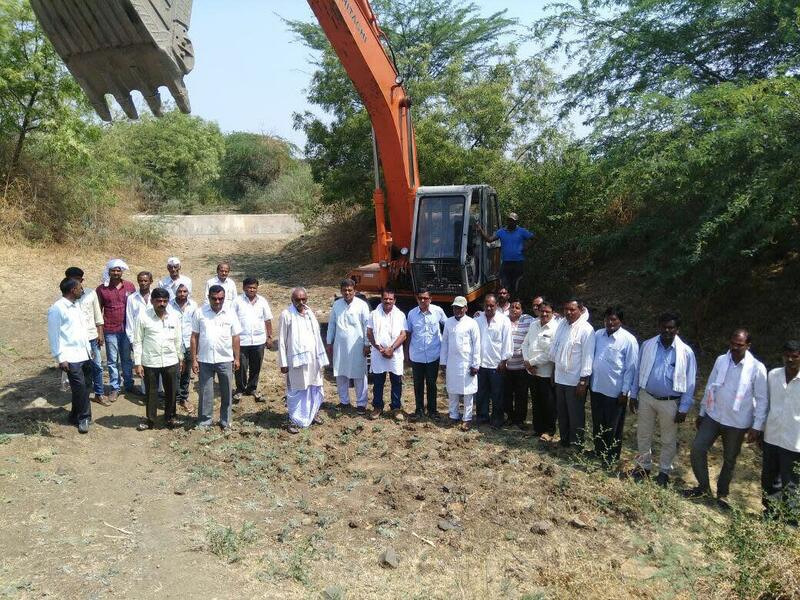 We completed de-silting work on canal of length 5km (60ft wide x 8ft deep) between Jan - July 2016 with cost of INR 28 Lac with people participation and created 20 crore liter water storage. We are moving into self sufficient state by 2017. In April-May 2017, we are working on finishing remaining sub canal restoration (approx length 10km). This will cost us approx Rs.30 Lakh. Milaap Fund will be used for procuring diesel for JCB machine. Village is also participated in Aamir Khan's "Satyamev Jayate Water Cup 2" to fight against drought. Thank you for all the support. Milaap Fund will be used for procuring diesel for JCB machine. and we are working on finishing remaining sub canal restoration (approx length 10km). Also our Maharashtra sate CM Devendra Fadanvis Adopted Halagara Village after looking into work progress in our village. We have started (06 April 2017) work on actual field here is a latest photo.